The right glassware and bar accessories will allow your bartenders to work more efficiently and speed things up to ensure customer satisfaction. When bartenders are able to serve as many of your customers as possible, they create a pleasant atmosphere and consistency that will ensure guest return in search of a similar experience. The wine glasses family is carefully manufactured to capture the aromas and taste of the blends it holds. The shape of the bowl of the wine glass in question will vary according to the region and blend style, but as long as you carry a standard wine glass, you could serve your customers anything from a Merlot, a Malbec or a Pinot Noir. Make sure the wine glass has a wide opening for aerating and you’ll never go wrong. 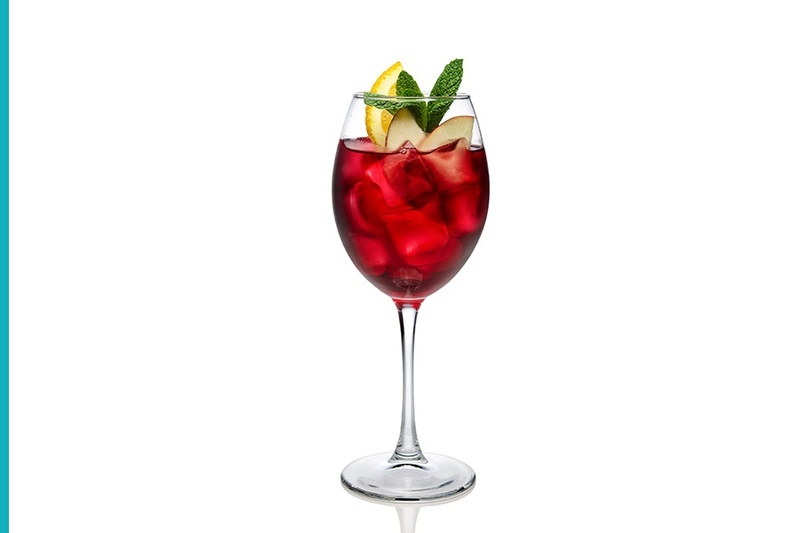 Standard wine glasses will also work when serving sangria – perfect for when picking the fruits inside wink, wink. 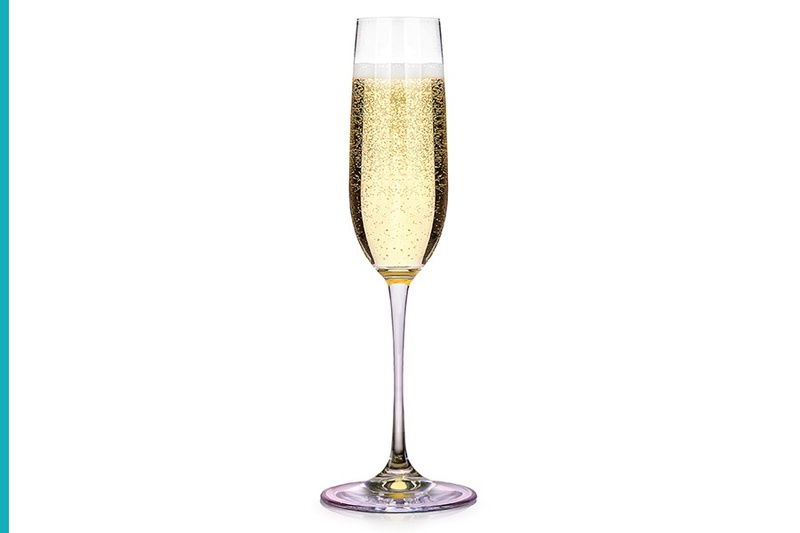 Designed to accommodate perfectly shaped and long lasting bubbles, champagne flute glasses are a must-have for bars. Although most people only think of champagne flutes when the new year rolls around, champagne is the referred drink of anyone celebrating a milestone or achievement. Smell not as important wen drinking champagne, the opening of the glass is narrow to help control effervescence. Champagne flutes will also double their use for those serving other bubbly cocktails. Event planners will dip in the world of aesthetics and use the flutes as sample glasses for the hors d'oeuvres portion of the occasion. The cocktail glass, often called a martini glass, features a wide opening that gives the drinker a full face of aromas. Called after one of the most iconic cocktails of all time, martini glasses are used to serve beverages that have either been shaken or stirred in ice, AKA spirit-forward beverage served up. Add a string or orange peel, pimento-stuffed green olive, or cherry to the bottom of the glass to complete the look. 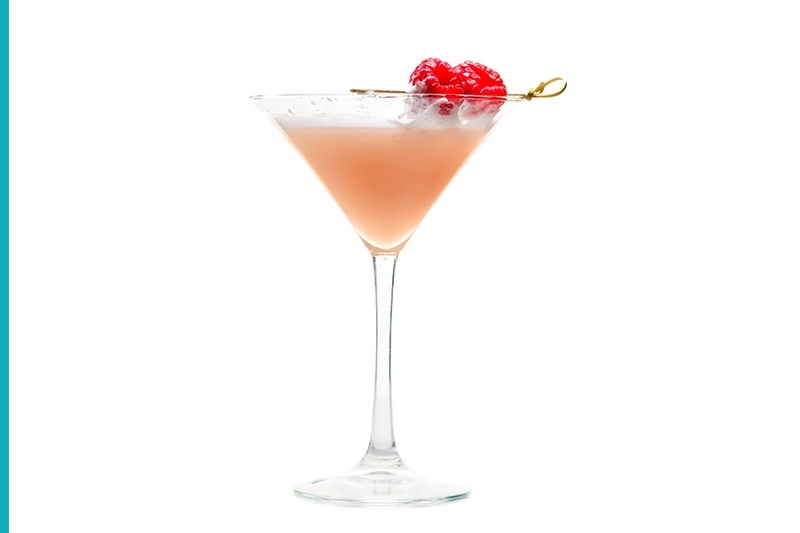 An icon in the world of craft cocktails, martini glasses are also a James Bond favorite. I thought I could throw in a trivia fact to make your experience a little more enjoyable. Craving a whiskey on the rocks? Then it must be served in a rocks or old fashioned glass. Crafted to hold cubes of ice, old fashioned glasses are short in stature, wide, and used to serve liquors directly into the glass rather than shaken or stirred in an outside vessel. 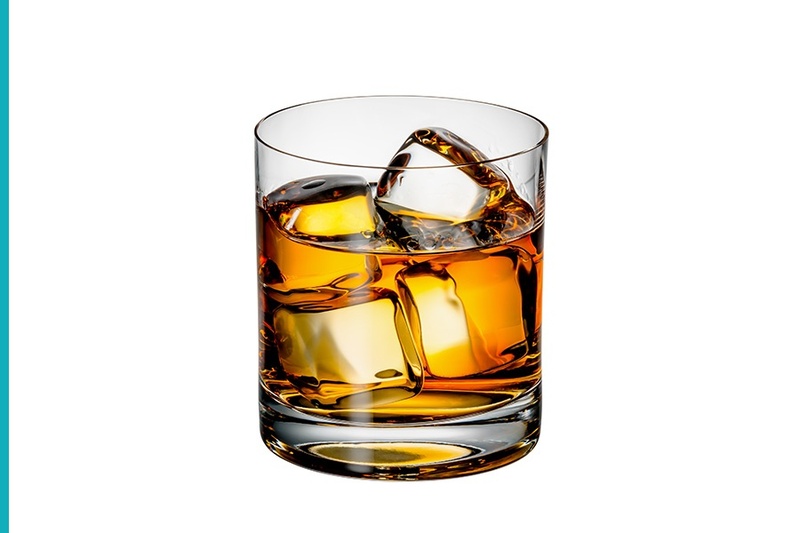 The thick base on whiskey glasses allow for less contact of the beverage with table surfaces. Often associated with manliness, a whiskey glass can make us all feel like we’re growing a mustache. Beards are popular these days, so I don’t foresee any complaints. Highball glasses are a lot like champagne flutes in that they help stream up and control effervescence. For this reason, they are specifically popular among drinks that include sodas or seltzer - who won’t remember the Collins, a most sought after Mojito, or gin and tonic. 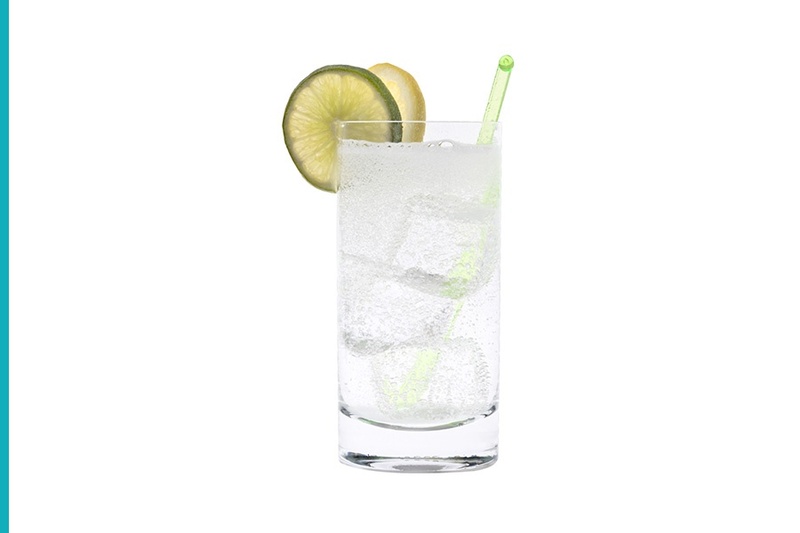 The iconic highball glasses are served with an accompanying straw, so that reaching to that last sip isn’t any trouble, and you can most definitely add a lice of lime to the rim for elegance and style. Throw in a few slices of cucumber to your cocktail of choice for a little extra hydration. Pint glasses are as of late the standard go-to beer glass at restaurants and bars. A lot like wine, beer comes in many crafts, flavors and styles such that it deserves a specialty glass. 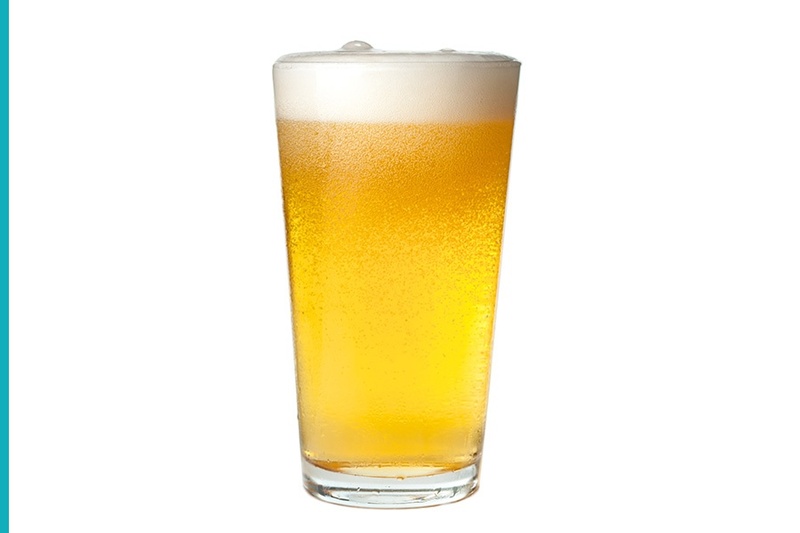 Common in pubs all across America, pint glasses hold a full 16 ounces (thus their name), have a wide opening to perfectly help sit the foam atop. Pint glasses are also a great glassware item to have in bars because they double as the base of cocktail shakers. Start building the perfect drink, and make sure to have a pint glass at hand. 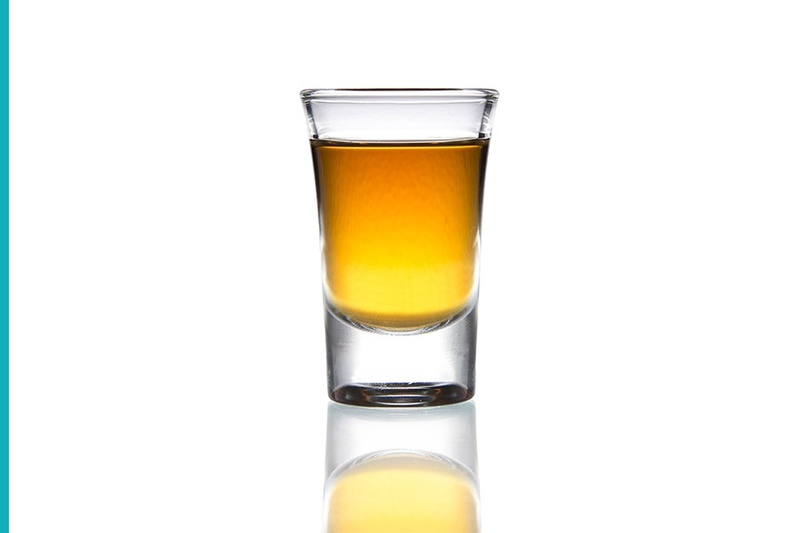 Available in many shapes and styles, shot glasses usually hold anywhere from 1.5 to 3 ounces, while more obscures styles will hold 4 to 6 ounces. Any other day, I would have called them a double glass. Shot glasses are the backbone of bars and allow the drinker to rapidly consume a higher volume of their spirit of choice. While whiskey glasses are make to sip and observe the body of the liquor, shot glasses are made to drink fast. The peculiar size of shot glasses will temporarily give the drinker strength and make them forget exactly they’re about to do. Let’s talk about this in the morning. There are many other specialized glassware items that will make your bar a lot more efficient and a desirable place to visit. 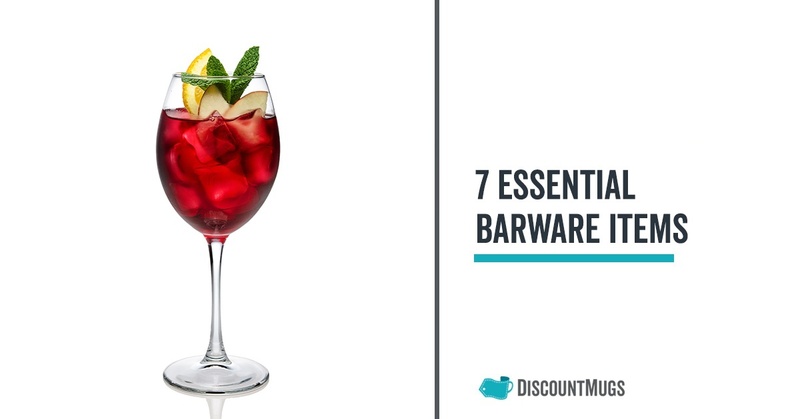 These basic barware items are a great place to start and will allow you to serve your guests while you stock up on the rest. Hurricane glasses, margarita glasses, pilsner glasses, and brandy glasses for example, just to mention a few. Let us know in the comments bellow what other specialty glassware items you’d like to learn about, and share this blog with family and friends who might need a little advice for their upcoming grand opening.